Dominick Chirichillo says he got the “passion, the bug, the love and the tradition” for wine making from his grandfather, who introduced him to the craft by making a barrel at a time using a hand-crank press. So it seems only fitting that when Dominick decided to move from the East Coast to California to pursue his hobby on a commercial scale, that he would name the winery after his grandfather, Domenico. Located in San Carlos, CA, Domenico Winery also carries on the family’s heritage with over 20 different wines, many of them fermented from grapes grown in the Golden State from rootstock brought in from the Old Country. 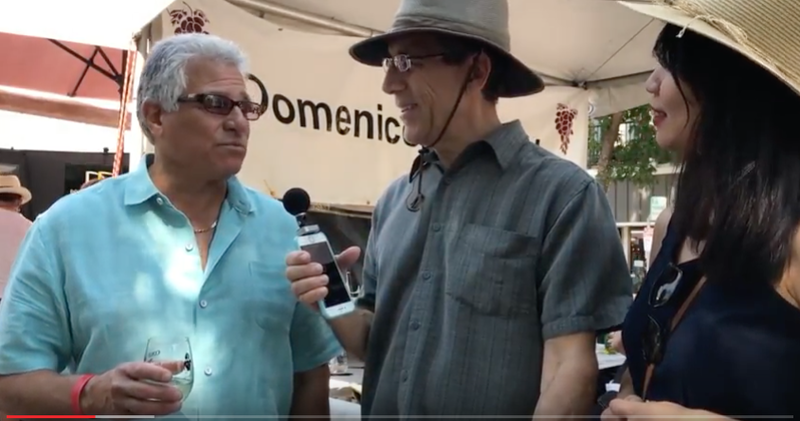 We caught up with Dominick, the owner and winemaker at Domenico, at the recent Los Altos Arts & Wine Festival. 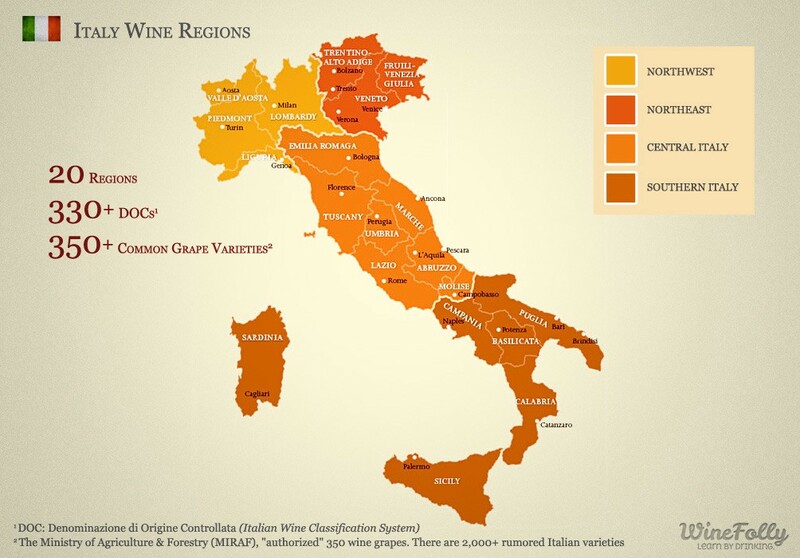 Domenico was one of seven vintners present at the event in early July. Dominick is completely self-taught in the art. While running his own real estate development company, he also started a wine making school. He sold both businesses before he and his wife, Gloria, moved to the sunnier climes of the San Francisco Peninsula. They purchased a 25,000-square-foot facility in San Carlos, where they make and store their wines, as well as run a wine tasting room and events — everything from weddings to corporate team building exercises. They are in the process of expanding the facility with a separate wine tasting room and osteria, an Italian style kitchen with a pizza oven. He sources grapes from Napa Valley, Sonoma’s Central Coast, Alexander Valley, Russian River Valley, Amador County and the Lodi District. And he is a member of the Santa Cruz Mountains Winegrowers Association, where he sources Chardonnay and Pinot Noir grapes. But Domenico’s also grow their own grapes, with 5 acres of Syrah and 3 acres of Primitivo up in Amador County in the Sierra foothills. And he enjoys sourcing these grapes to make small batches for his label. “It goes back to my days of making one barrell at a time,” he says. Domenico Winery, 1697 Industrial Road, San Carlos, CA 94070, is open to the public on weekends and hosts live music every third Sunday of the month. Wine Wednesday S. 2 Ep. 7: Domenico Winery was originally published in WineWednesday on Medium, where people are continuing the conversation by highlighting and responding to this story. The Interview and Video turned out better than I thought, nice job keep up the good work.